Mercury after 1989 Fuel Line Assembly - Free Shipping! This is a complete fuel line assembly for a Mercury Engine made after 1989. 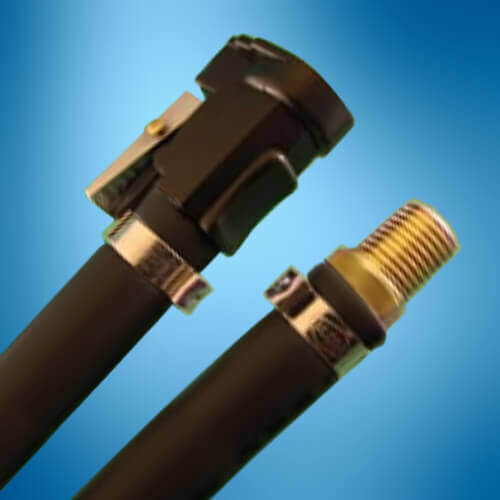 It features a Hose Barb Connector and a Clip-on engine connector. 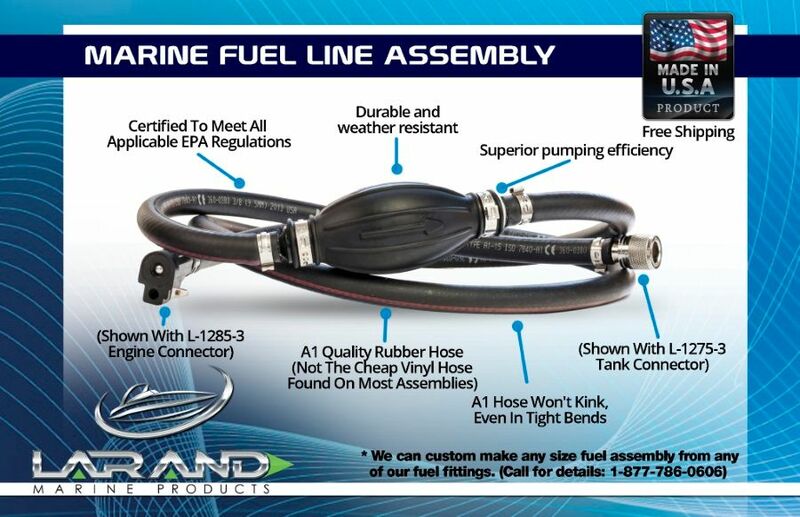 This is a complete fuel line assembly for a Mercury Engine that was manufactured any time after 1989. 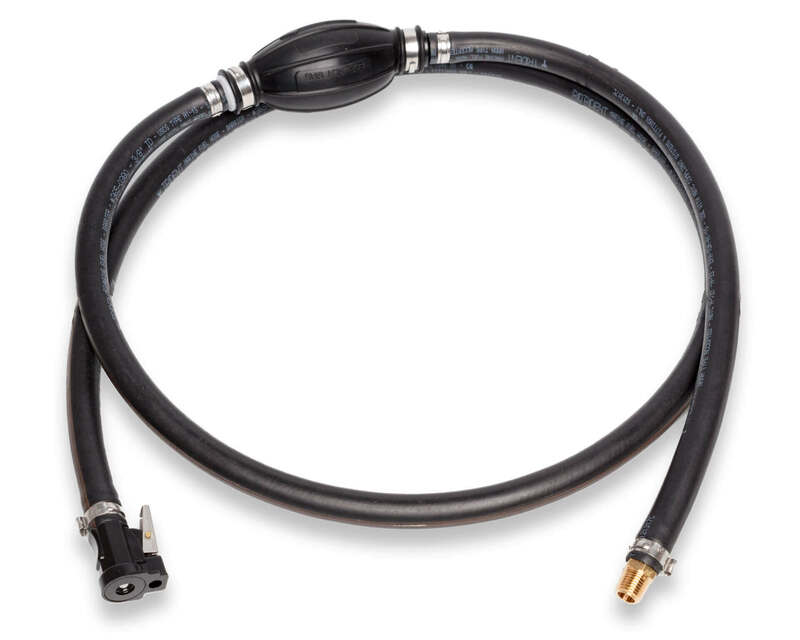 It features a Hose Barb Tank Connector and a Clip-on engine connector.